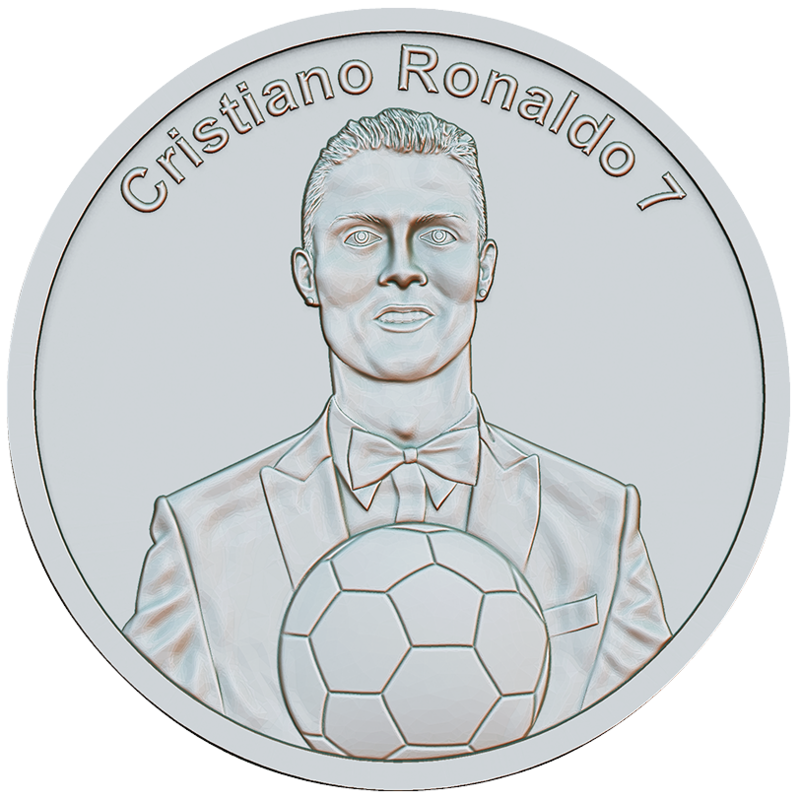 Often ranked as the best player in the world and rated by some in the sport as the greatest of all time, Ronaldo is the first Portuguese footballer to win three FIFA/Ballons d’Or, and the first player to win four European Golden Shoe awards. 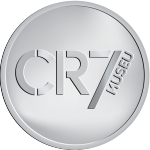 In January 2015, Ronaldo was named the best Portuguese player of all time by the Portuguese Football Federation, during its 100th anniversary celebrations. With Manchester United and Real Madrid, he has won three Premier Leagues, one La Liga, one FA Cup, two Football League Cups, two Copas del Rey, one FA Community Shield, one Supercopa de España, two UEFA Champions Leagues, one UEFA Super Cup and two FIFA Club World Cups.